Love, lust, desire; it’s all a whirlwind, isn’t it? One minute, you’re in your own world – minding your own thoughts, looking after yourself – and the next, you’re sharing your entire being with someone else: Your time, your energy, your thoughts; everything transitions from one to two. 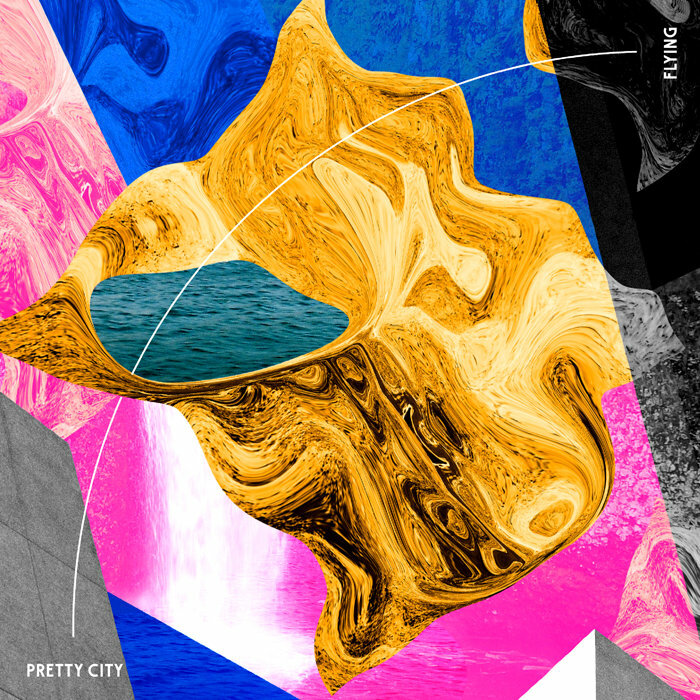 Pretty City’s new single “Flying” captures the overwhelming euphoria of new love through a dazzling display of carefree energy, passion and joy. 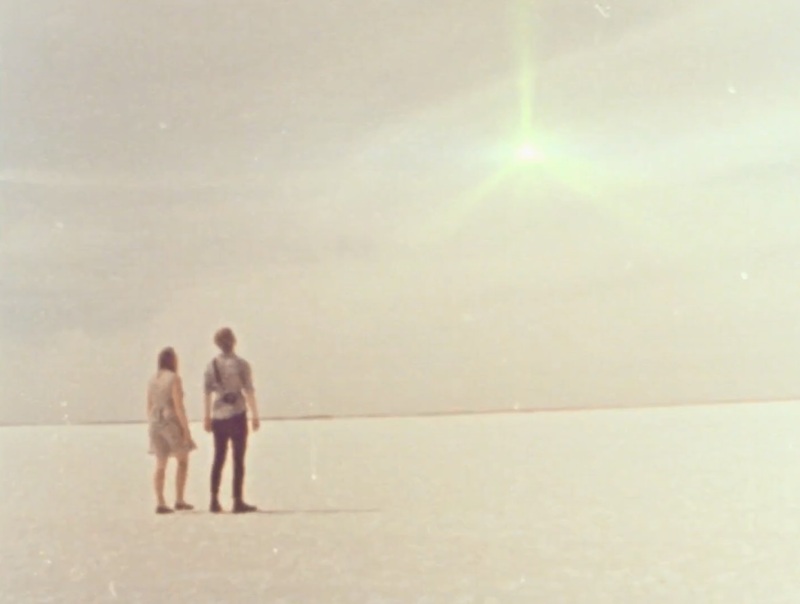 Atwood Magazine is proud to be premiering the music video for “Flying,” the latest single off Pretty City’s forthcoming sophomore album Cancel the Future. The long-anticipated follow-up to the Melbourne trio’s 2016 debut Colorize, Cancel the Future finds Hugh Matthews, Johnny Rock and Drew Schapper continuing to blur the boundaries of Britpop, shoegaze, and rock through crunchy, fuzzed-up songs packed with bright, punchy melodies. While lead single “Nothing Happens for Free” cuts a mean, hardened edge through Pretty City’s sound, “Flying” finds the band taking off in a different direction. The warm, grooving drop of sunshine glows with radiant classic Britpop energy, resembling something we might have heard out of the UK in 1995. It’s a testament to love’s universal impact: No matter where or when you feel it, love hits us all in special ways. 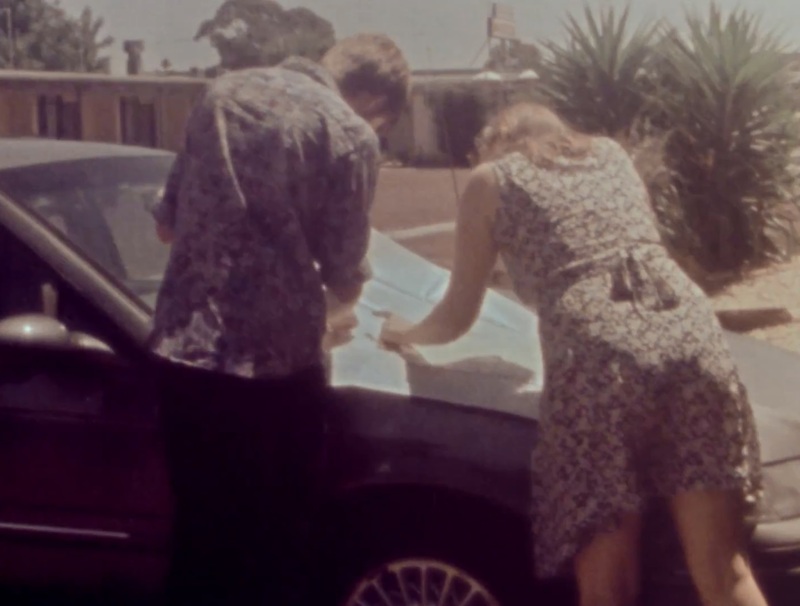 Shot on what feels like washed-out 8mm tape, Pretty City’s “Flying” video carries a rich nostalgic element that nicely complements the song’s music and lyrics. We watch a couple excitedly embark on a roadtrip together, stopping to review their maps and admire nature’s beauty along the way. The two seem deeply in love, like honeymooners tackling the world as one for the very first time. 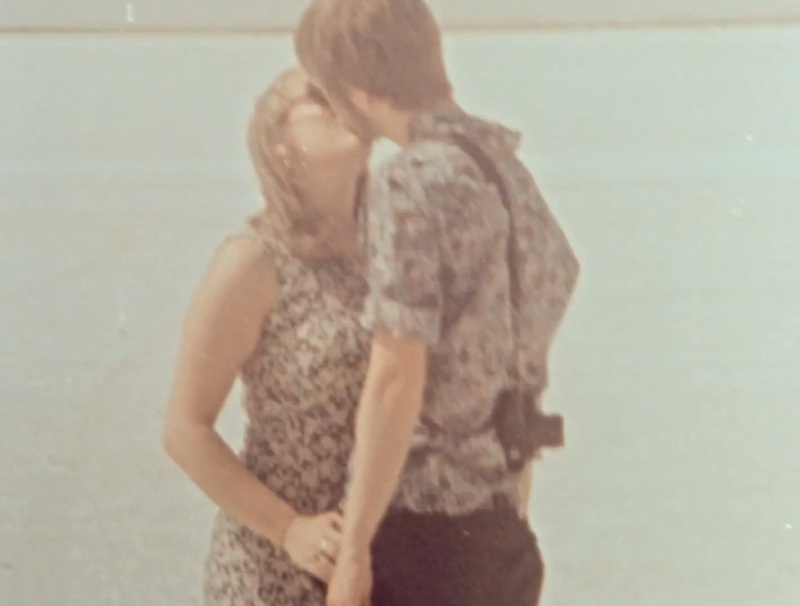 It’s a sight to see, and perhaps it is as old as it feels – it might be one of the band members’ parents home videos, rather than a new film shot with the past in mind. Either way, what “Flying” and Pretty City remind us of most is that love transcends time: Its magic is palpable in every time, age, and place. 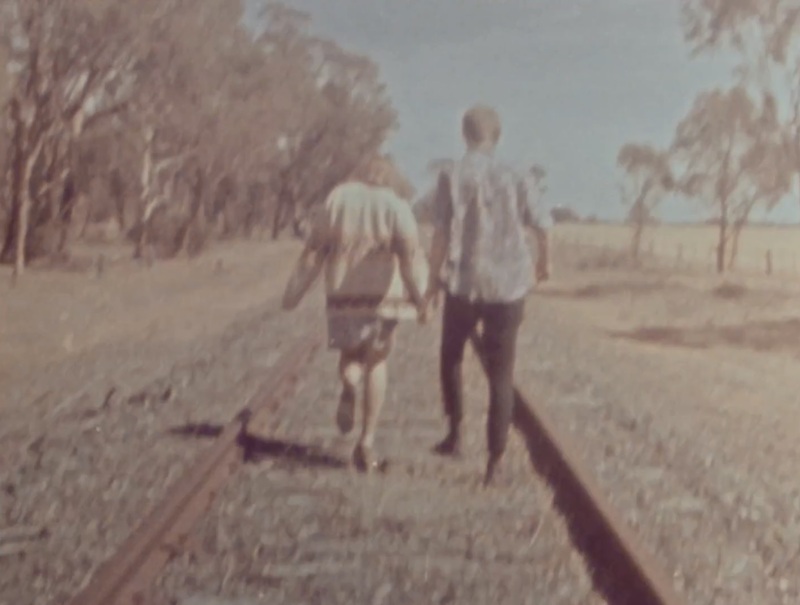 Join Pretty City and get high on love with “Flying,” exclusively on Atwood Magazine.